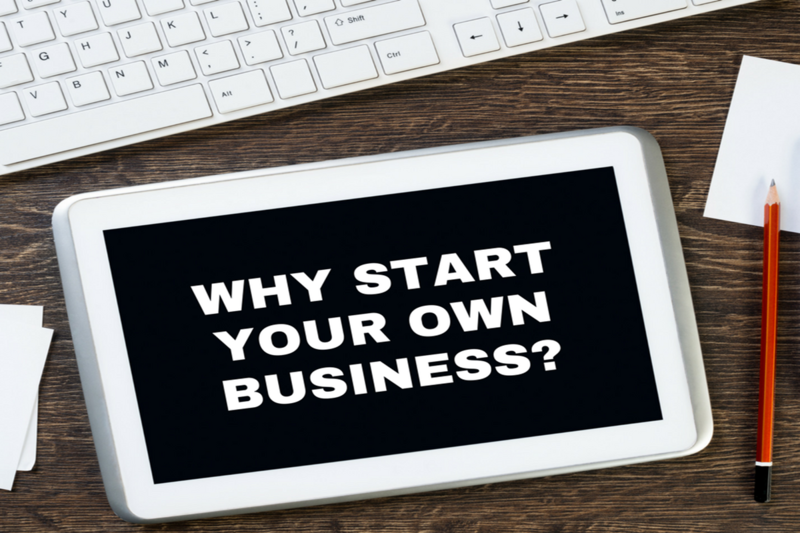 Are you thinking about setting up your own business? Have you an idea for a new business but are unsure about how to proceed? If you have answered yes to either of these questions, this article could be of benefit to you. Many people are looking at ways in which they can become self-employed as they have had enough of being dictated to and fed up of long and frustrating commutes to work. They want the freedom of being their own boss and to be able to choose their own hours of work. Leaving a full time career can be quite a scary prospect however. The security of having a regular income and other benefits such as a pension and a share save scheme can seem hard to let go. I am sure many people whether rightly or wrongly have opted to stick with this security and to merely keep their business plan as an idea, which they never see through or use. Other people are willing and happy to take the risk and see it as a way of getting out of the rat race. Have you mentally prepared yourself for the switch from employee (or student or whatever label fits you currently) to boss. You are going to be the one making decisions now about everything from office products to product line. This total control is one of the driving forces behind many people who take the plunge into starting their own business but it is also one of the elements that drives new entrepreneurs crazy. When you start out there is an endless list of decisions that need to be made and new questions crop up every day. Similarly, have you prepared your family and friends for this switch in attitude. Your life is going to change -- probably pretty drastically -- and that change can have a positive or negative impact on your family life and social interactions. It will make things much easier if your friends and family are supportive going into the process. Have you identified your niche yet? One of the reasons many businesses fail is that they fail to focus on a target audience. Yes if you are a major discount chain then you can sell everything from peanuts to wallpaper but this type of business requires vast resources that just aren't available to the small business. But small businesses dominate the marketplace (creating more than 50 percent of the private gross domestic product last year) by finding a different approach -- a niche. At some point, no matter how experienced a business person you are, you will need help. You will need support, advice, tools, or information -- or all of the above. One of the beautiful, and most frightening, aspects of growth is that it can lead you to places you never imagined. No matter how much planning and experience you bring to your new position as CEO the unexpected will arise. How will you cope with this? It is important to recognize that no business is an island. It is not failure to seek help. Failure is when your business shuts down because you didn't get the help you needed. After you have answered these four key questions you are now ready to ask yourself that one big question again -- are you ready to start your own business?